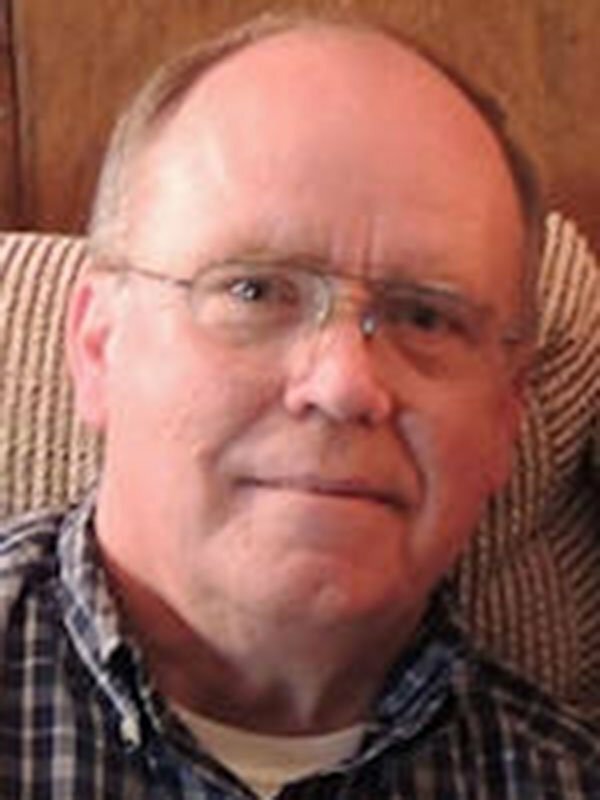 RICHARD NEIL STEVENS, 67, was born December 8, 1947 inMemphis, Tennessee and passed away October 30, 2015 at his home in Downsville, Louisiana. Mr. Stevens was an Eagle Scout, Vigil Honor Member, Silver Beaver Award Recipient, Order of the Arrow Founder’s Award Recipient, Cubmaster of Pack 200 in Memphis, Scoutmaster of Troop 200 in Memphis, Order of the Arrow Lodge Advisor and Order of the Arrow Lodge American Indian Dance Advisor. He worked at the Eastern Arkansas Area Council and the Chickasaw Council Boy Scouts of America as a District Executive, at Danly Die Set in Olive Branch, Mississippi as an office manager, Colson’s in Jonesboro, Arkansas as plant manager, before retiring at Franke Consumer Products in Ruston Louisiana as a tooling manager. He is survived by his wife, Janie Vincent Stevens; son, Bradley Neil Stevens; daughter-in-law, Traci Walker Stevens; grandchildren, Tyler Walker Stevens and Carli Grace Stevens; and sisters, Catherine Louise Stevens and Judith Stevens Wooten. There will be a memorial service Monday, November 2, 2015 at 10 a.m. at New Chapel Hill Baptist Church in West Monroe, Louisiana, where he was a member. Visitation will be Tuesday, November 3, 2015 from 5-7 p.m. at Twin Oaks Funeral Home in Southaven, Mississippi. The funeral service will be Wednesday, November 4, 2015 at 2 p.m. at the funeral home with burial following in Twin Oaks Memorial Gardens in Southaven. The world is a better place because of the lives that Richard influenced during his lifetime. His commitment to scouting had a positive influence on the life of my family and countless others. I am not sure how many scouts received the rank of Eagle Scout because of his leadership but I know that that many of us from Troop 200 will be forever grateful for his commitment to build character and perseverence in our sons. Janie & Brad, please know that my thoughts and prayers are with you as you deal with your grief.